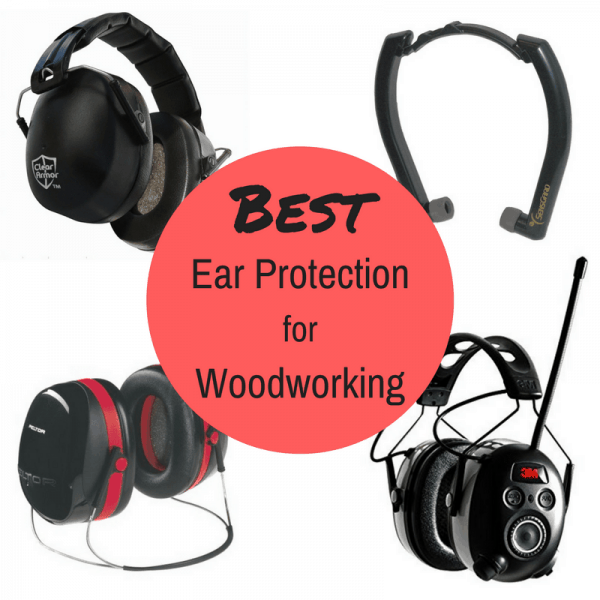 Woodworking is a noisy hobby, so keep your hearing safe with ear protection! There are so many choices, from simple ear plugs to fancy Bluetooth headphones. I’ll show you the best of each type! Welcome back to another Workshop Wednesday! A few months ago, I compiled a list of the best safety glasses for woodworkers. But that’s not the only safety gear required in the workshop! Hearing protection is super important around all those noisy tools. 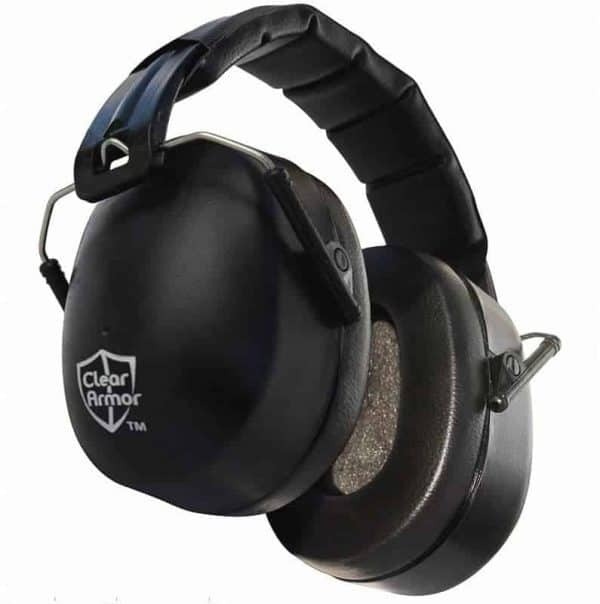 There are tons of options on the market, but I narrowed it down to the best ear protection with the features you need for woodworking. This post contains affiliate links for your convenience. If you purchase any of these items through my link, I will receive a small commission at no cost to you. Thank you for keeping this website up and running! 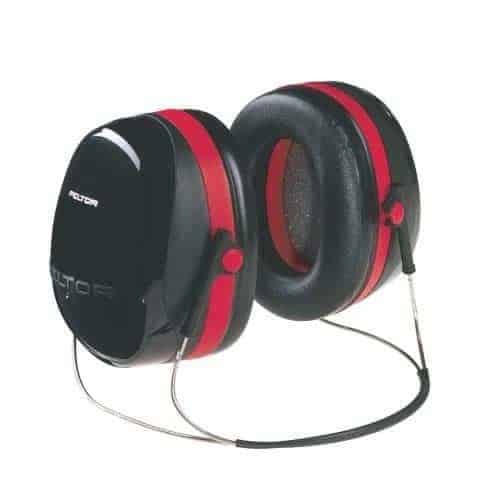 Muffs like these are the standard ear protection you can find at any hardware store. When I first started out, I had a cheap pair from Harbor Freight that pulled my hair and squeezed my skull! What sets this pair apart from the rest is that they’re actually comfortable! The cushioned band prevents hair from getting caught, and soft padding on the ears makes you forget you have them on! 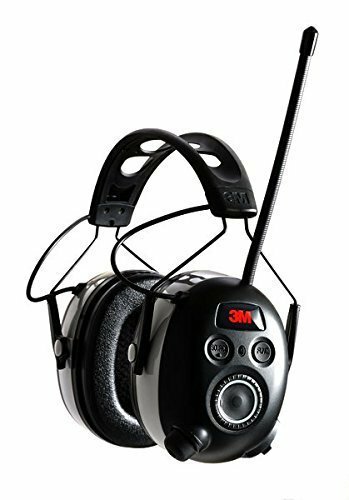 Unlike bulky ear muffs, this lightweight ear protection band can be worn around your neck until you need it. My woodworking teacher used these because he was constantly switching from demonstrating to talking with students. Watching him put them in his ears before making a cut also reinforced the habit in his students. These would be perfect for people who work with others in the shop, making it easier to talk to one another in between cuts. Tired of the ear muff band messing up your hair? Need to wear a hard hat on the job or a sun hat when working with outdoor equipment? Then you need behind-the-head hearing protection instead! 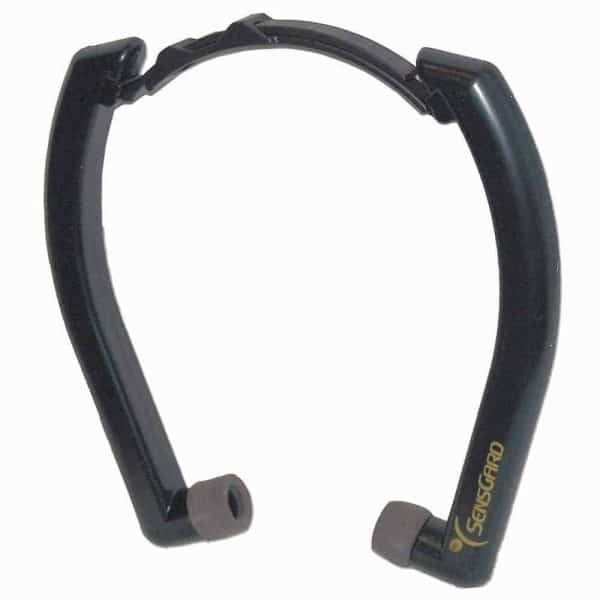 Surprisingly, the reviews on these suggest that they stay in place without any strap over the head. It’s like they defy gravity! There’s a version that can clip to the bottom of a hat or helmet too. Sometimes, the simplest solution is the best solution! 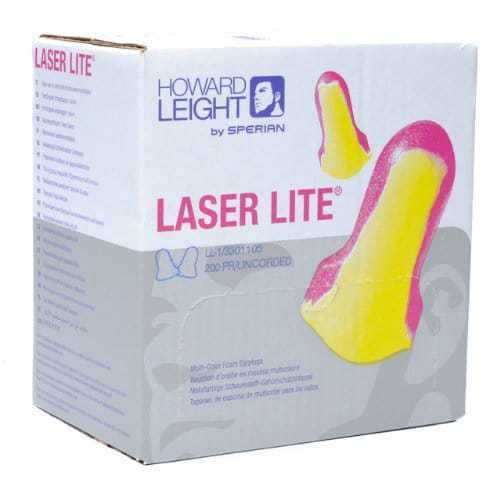 Keep a box of these foam earplugs in the workshop and grab a pair every time you walk through the door. I personally don’t like the feeling of earplugs in my ears. But if it doesn’t bother you, this is definitely the cheapest option! I received these as a birthday present, and they’re a-ma-zing! The Bluetooth pairs easily with my phone, allowing me to listen to podcasts and music while I work. It also alerts me when I have an incoming call, so I don’t miss anything important (like the school nurse calling to tell me my son bonked his head at the playground…again.) They’re also incredibly comfortable, so I can keep them on for hours at a time without complaint! Don’t like working with hot ear muffs, but still want to listen to music? There’s an earbud version that works with Bluetooth too! 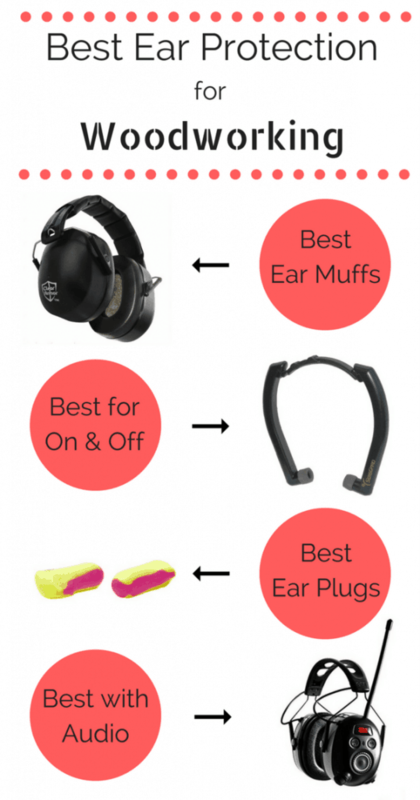 With these five different ear protection types to choose from, there’s sure to be one that will work for you. Once you find the right pair, you’re more likely to wear them when you need to. Your hearing is important, so protect it! If you would like to keep up to date with my latest posts about woodworking, outdoor projects and more, you can follow me on Facebook, Pinterest, or Instagram. You can also sign up for my email list below and get access to my woodworking plans library!